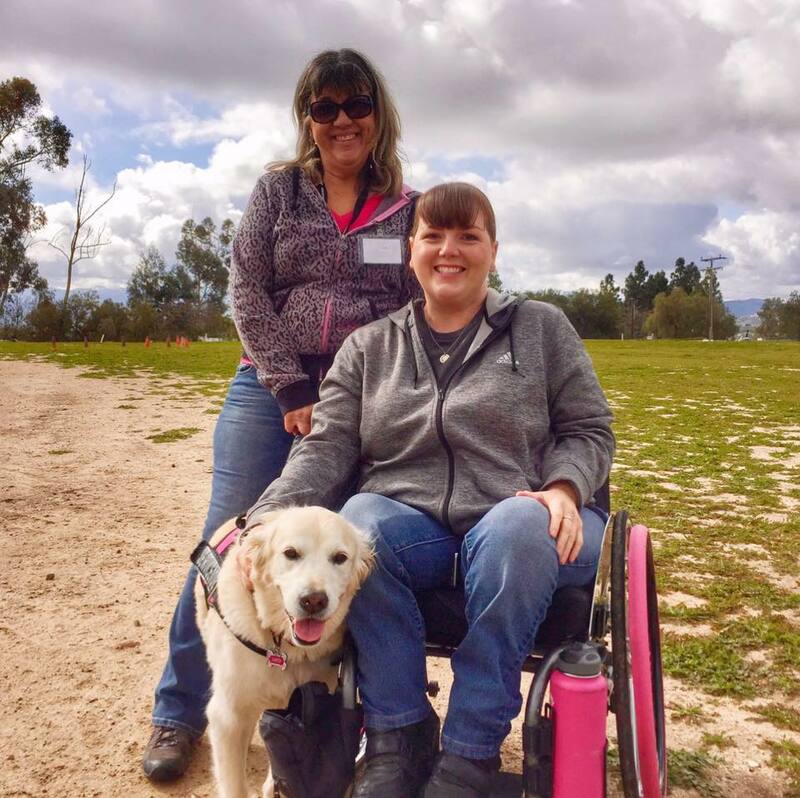 I’m a 33 year old resident of Highland, CA, my dog Lucy dob 9-9-06, a Female English Cream Golden Retriever, was treated with electrochemotherapy at the age of ‘late’ 10 years old. Turned 11 years old while she was healing from the treatment. I originally found the small marble size tumor on Lucy’s left thigh leg by just petting her and feeling it. This was in June 2017. She was already scheduled for her annual teeth cleaning about a month after I found the lump. Her Banfield Petsmart vet recommended we go ahead and just remove the lump since she’d already be under. Less then a week later we found out it was a MCT low grade. Lucy has another lump on her back lower left abdomen area which I found approximately 3-4 years ago, we had that needle biopsied at the time and it came back ok. It’s never changed in size. Lucy was treated by Dr. Villalobos at Pawspice VCA in Woodland Hills/Hermosa Beach. This was her one and only treatment. I had a consultation with another more local vet oncologist that her Banfield vet recommended, but I wasn’t happy with the vet or his recommendations of just giving her a ton of supplements and possible chemo/radiation, which were NUMEROUS treatments. Note: Dr. Villalobos Woodland Hills & Hermosa Beach offices are approximately 2 hours from where I live. I chose the ECT because it was a one-time treatment, I didn’t want her to be put under numerous times. I chose it because the official staff and vet were amazingly reassuring and thoughtful. Her treatment was on 7-25-17. She was completed healed by 10-6-17. I wasn’t too afraid of the therapy itself, there wasn’t much to Google to scare myself, so I really put 100% trust into the Dr. Villalobos.. The results were great. 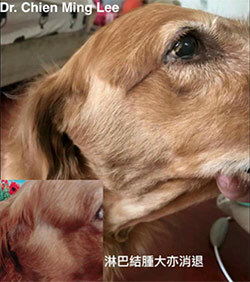 Her treatment sore was REALLY bad for several weeks as explained by Dr. Villalobos that it would be a healing process. I myself am in a wheelchair and are familiar with wounds and have had experience treating them. That knowledge and familiarity helped a lot! Lucy only had one follow up appointment after her treatment and after her wound healed about 90%, I live almost 2 hours from their office so this was helpful not to have to come in every week. The only thing to note at the time of the last follow up was her lymph node area on that leg was slightly swollen, it was needle biopsied and came back ok. As of now (January 21, 2018) that area is still slightly swollen. I keep an eye out it regularly to be sure it doesn’t drastically change in size. In this moment I’m feeling very grateful for this treatment!